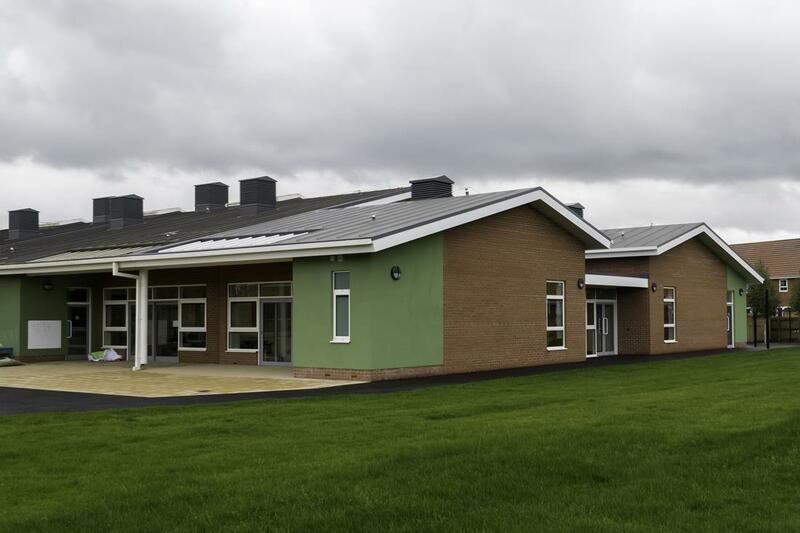 St Peters and St Pauls CE Primary required an extension after only two years of existence. 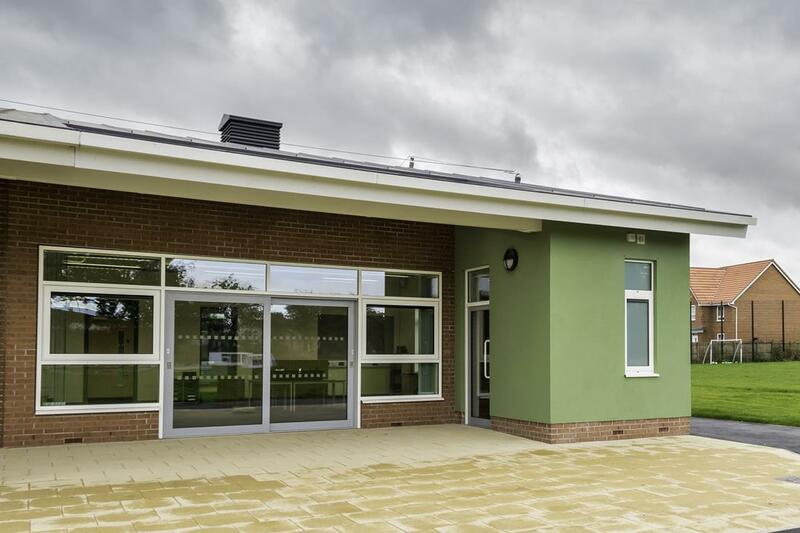 Built in the new housing estate at Lakeside, the school attracts pupils from around Bottesford, Scunthorpe and neighbouring Ashby. 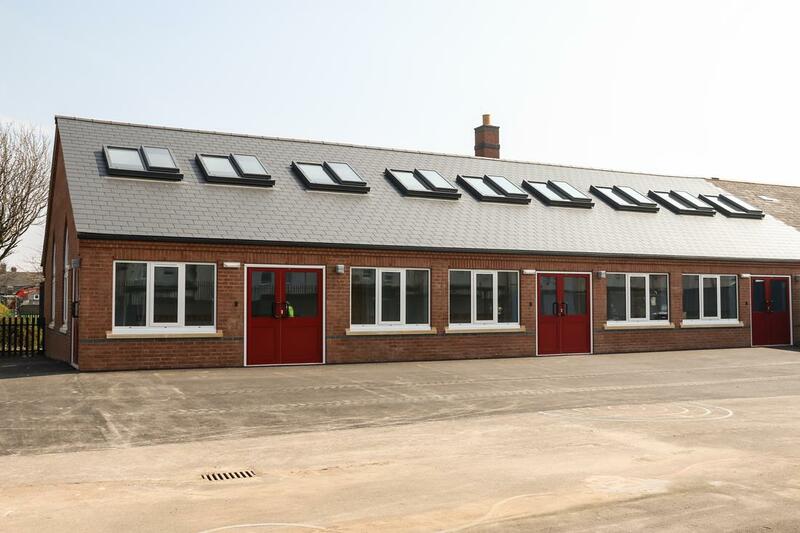 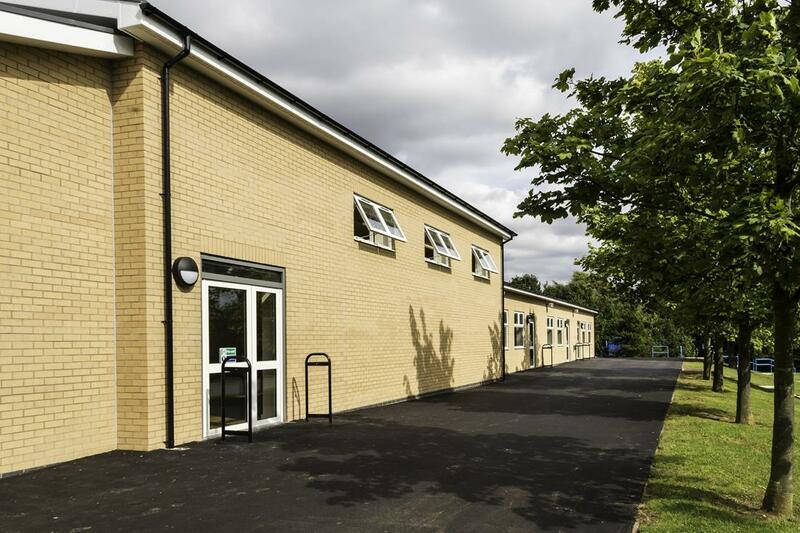 After narrowly missing out on the contract to build the original school we were invited to tender for the extension works which comprised two new classrooms complete with WC facilities and a small extension to the “Heart” of the School. 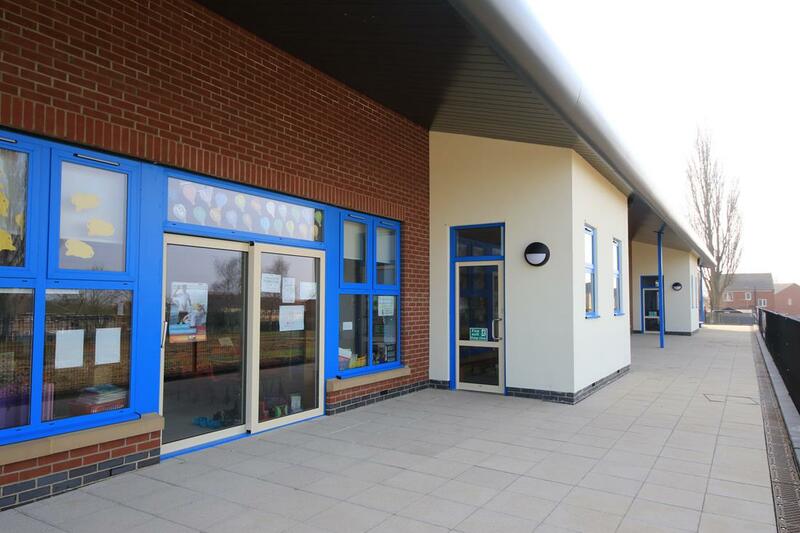 After presenting the most economically advantageous bid we were engaged by North Lincolnshire Council to complete the building works by August 2015 ready for the intake of additional pupils in September. 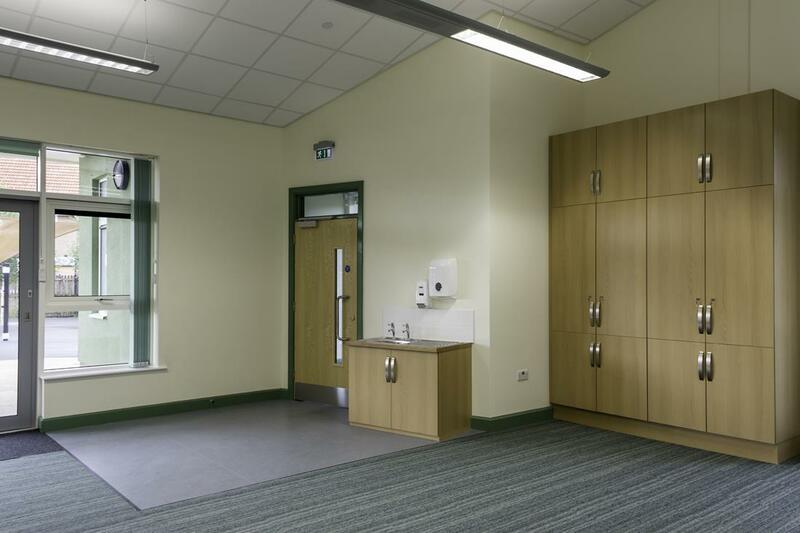 Effective use of glazing and structural supports by way of steel and glulam beams resulted in spacious open plan classrooms that were well lit. 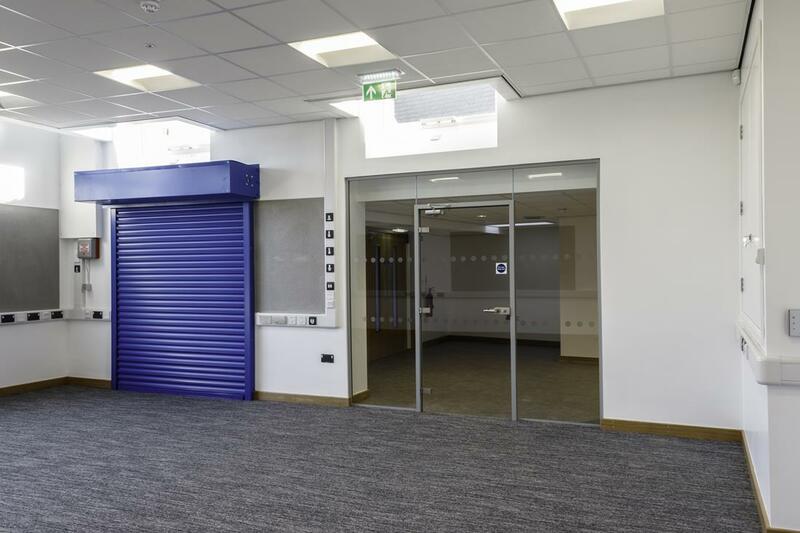 Utilising our extensive knowledge of working in live school environments our project team were able to successfully complete the project on time and within budget and with zero accidents or incidents. 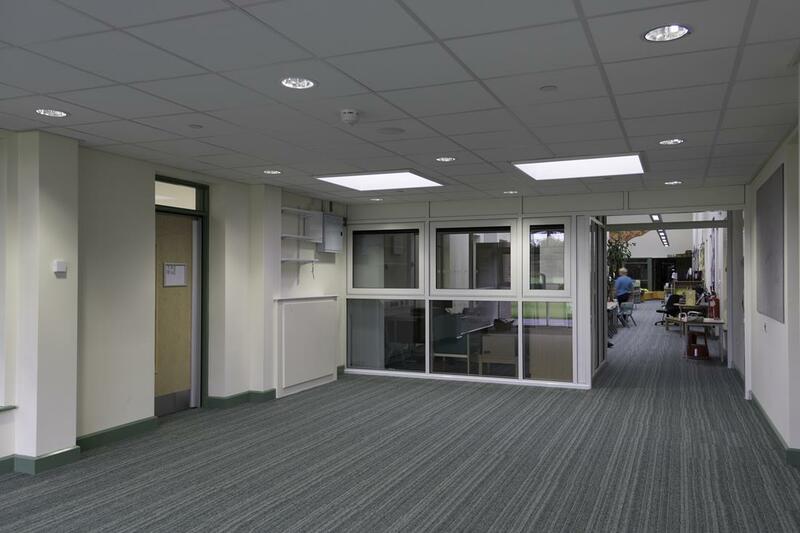 Regular communication with the school ensured disruption was kept to minimum. 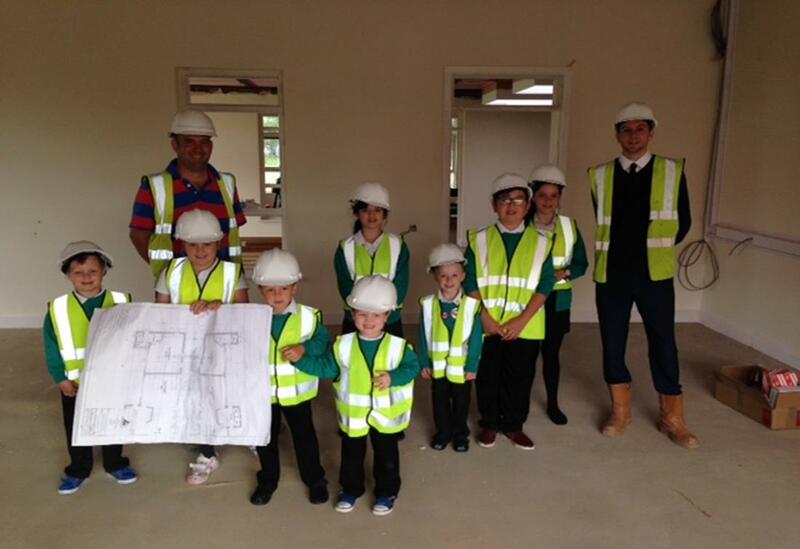 Our site manager, Mark Watts led a group of pupils onto site for the morning where they were given the opportunity to read construction drawings and use them to navigate their way through their existing school into the new classrooms. 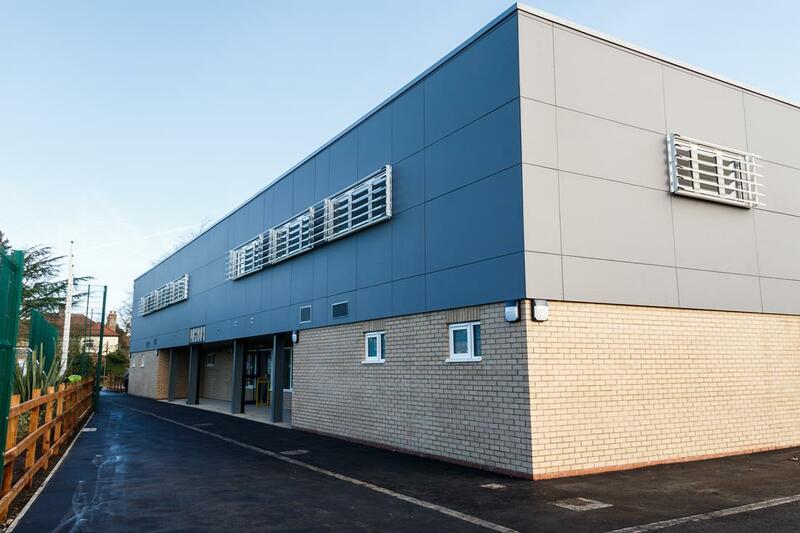 Our Director, Matthew Robinson was also on hand to answer questions from Year 6 Pupils who expressed an interest in pursuing a career in building when they leave secondary school.